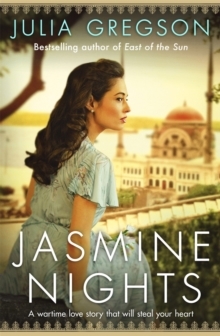 The captivating million copy bestseller of three young women in search of freedom and love in 1920s India. India 1928. 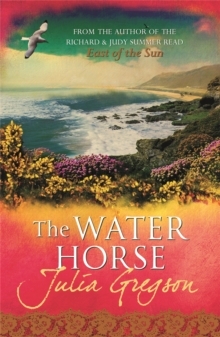 A land of heat, dust and dreams, and the promise of love ... Three young women are on their way to India, each with a new life in mind. Rose, a beautiful but naive bride-to-be, is anxious about leaving her family and marrying a man she hardly knows. Victoria, her bridesmaid couldn't be happier to get away from her overbearing mother, and is determined to find herself a husband. And Viva, their inexperienced chaperone, is in search of the India of her childhood, ghosts from the past and freedom. Each of them has their own reason for leaving their homeland but the hopes and secrets they carry can do little to prepare them for what lies ahead in India. 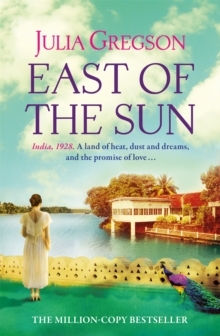 From the parties of the wealthy Bombay socialites, to the ragged orphans on Tamarind Street, EAST OF THE SUN is an utterly engaging novel that will captivate readers everywhere. 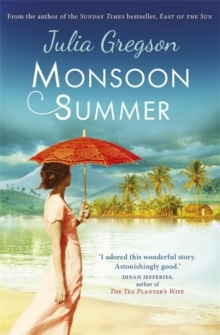 Praise for Julia Gregson:'A rich historical novel' Sunday Times'I adored this wonderful story. From the moment I began reading I truly felt as if I was there. 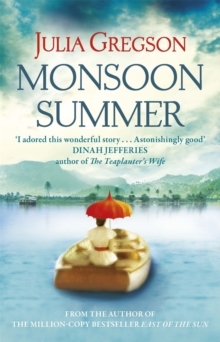 Astonishingly good' Dinah Jefferies, author of The Tea Planter's Wife'Lively, atmospheric novel' Sunday Telegraph'Exotic, decadent, dangerous and terrific storytelling' Woman & Home'What a gorgeous read.